When searching on line for family descendants it is very easy to give up too soon. So I thought I would encourage you, and tell you to persist and to enjoy the journey of finding someone. The advice always given to beginners is to ‘start with what you know’. Which in most cases is the person’s name. However names aren’t always the most reliable piece of information as I have discovered on a few occasions. In my own family tree I have Queenie, Doll and Babe. Putting these names in a search engine brings nothing. However when you find another member of their family, a brother called William for example, you can then look at the England Census for the time period and see who else lived in the house. 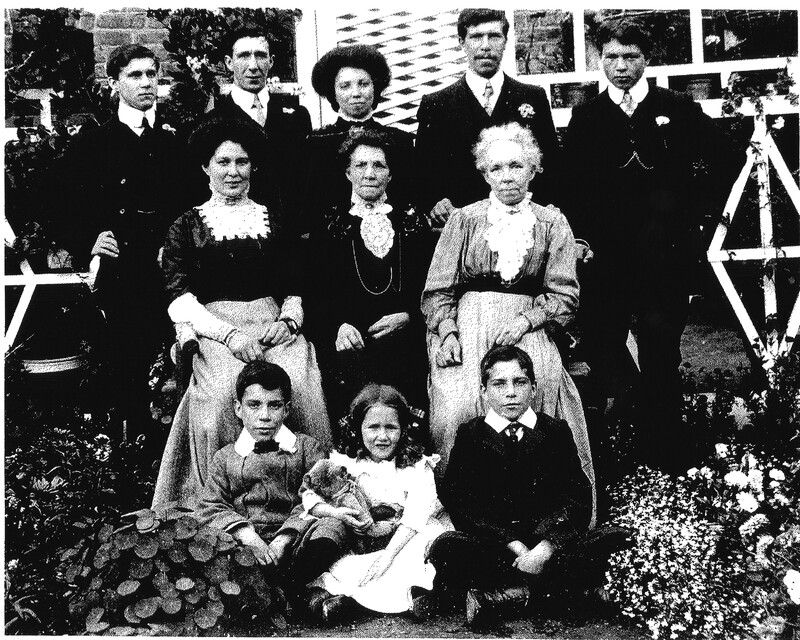 The photograph above is of my maternal grandmother (Queenie) and her family taken in the early 1900s. Her mother is Elizabeth, and looking at the England Census for 1911 we can see that at that time Elizabeth was the head of the house, widowed and aged 51. Also at the address of 74 Chestnut Avenue, Walthamstow were five sons and one daughter. 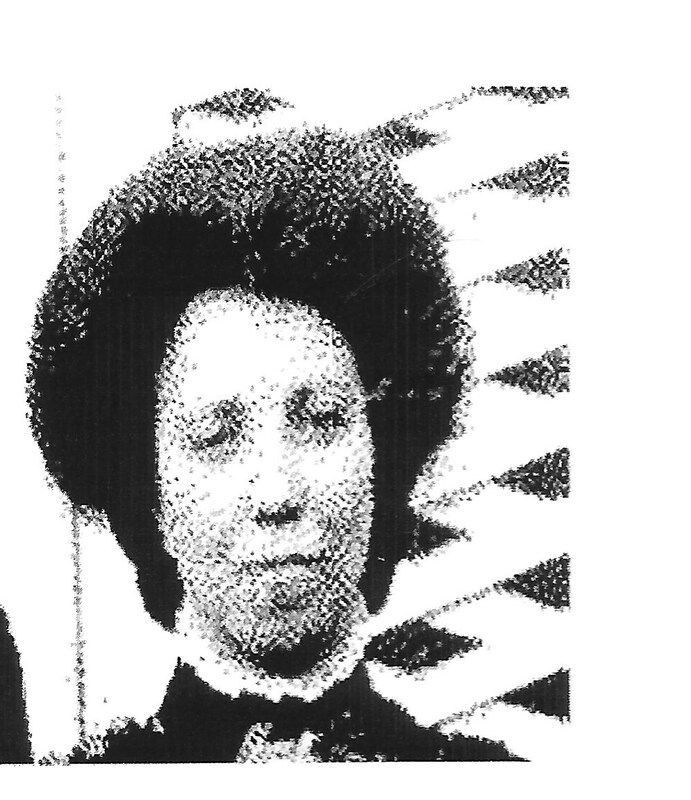 The daughter’s name is May Annie Doris Cockett, and she is aged six years. Then by looking back at birth certificates I note my mother was born ‘May Annie Doris’ and her mother was listed as being named ‘May Annie Doris’ as well. So ‘Queenie’ must have been a pet family name for her. 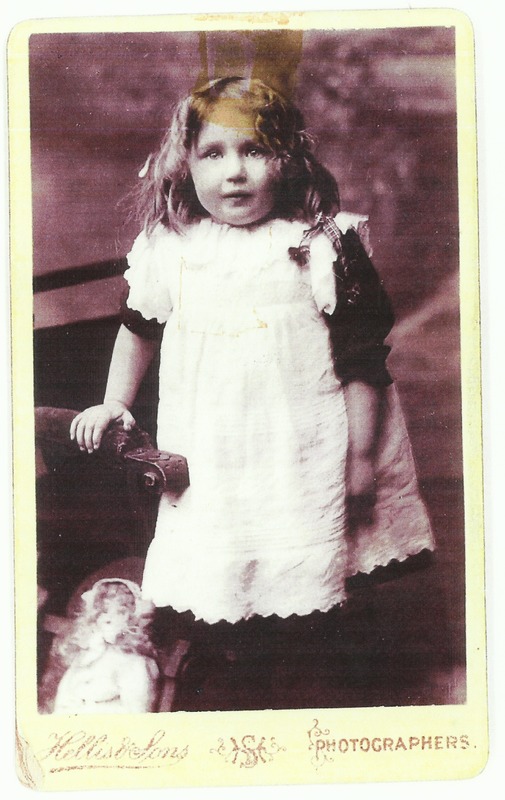 Her older sister, who I knew was referred to as ‘Doll’ isn’t named in the 1911 Census, but by looking back at the 1891 Census 20 years previously there is a daughter named Jane Nellie aged 5. It would seem she had been called ‘Doll’. There are also examples of this difficulty in my father’s family, with Grace Cleeve being known as ‘Babe’ and Joe, John and Jack being interchangeable! I have had great fun tracking down these family members, and getting to know their descendants. A few weeks ago I made contact with Doll’s family, which was wonderful. So in searching for family members be prepared to go sideways and look for the cousins of grandparents or even who lived in the same street. They may have some stories to tell you, or photographs to show. Enjoy the journey. This entry was posted in Grace Cleeve, Jane Nellie Cockett, Queenie Cockett and tagged Babe, Doll, England Census, names, Queenie. Bookmark the permalink.